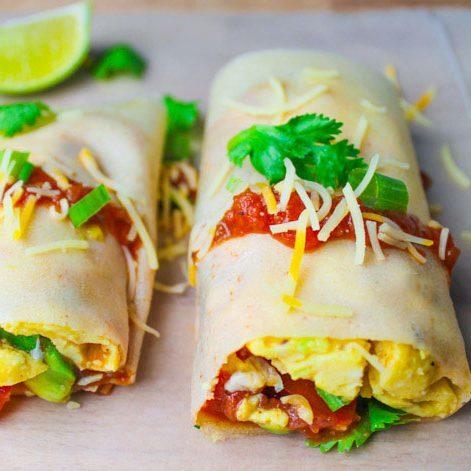 Breakfast Burrito Recipes. 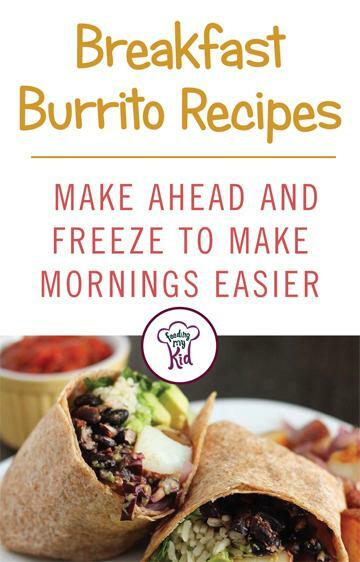 Make Ahead and Freeze! 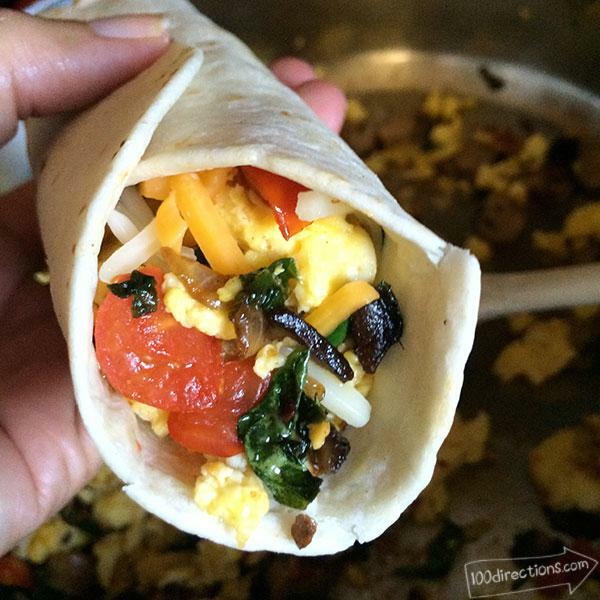 Want something quick to make, easy to put together and delicious tasting for your morning breakfast? 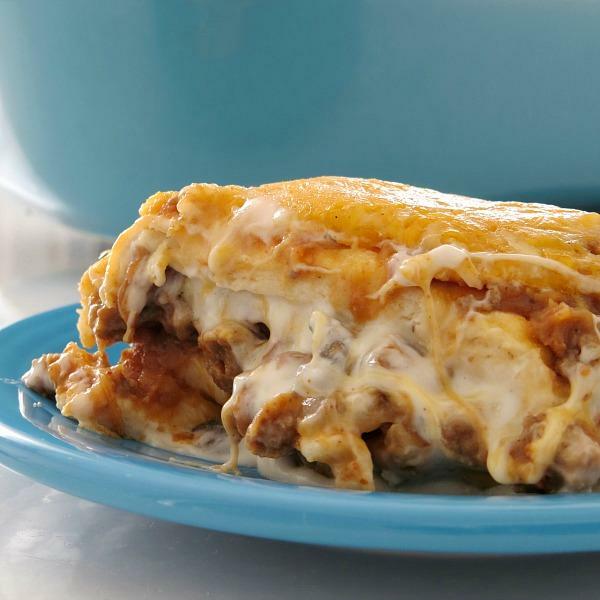 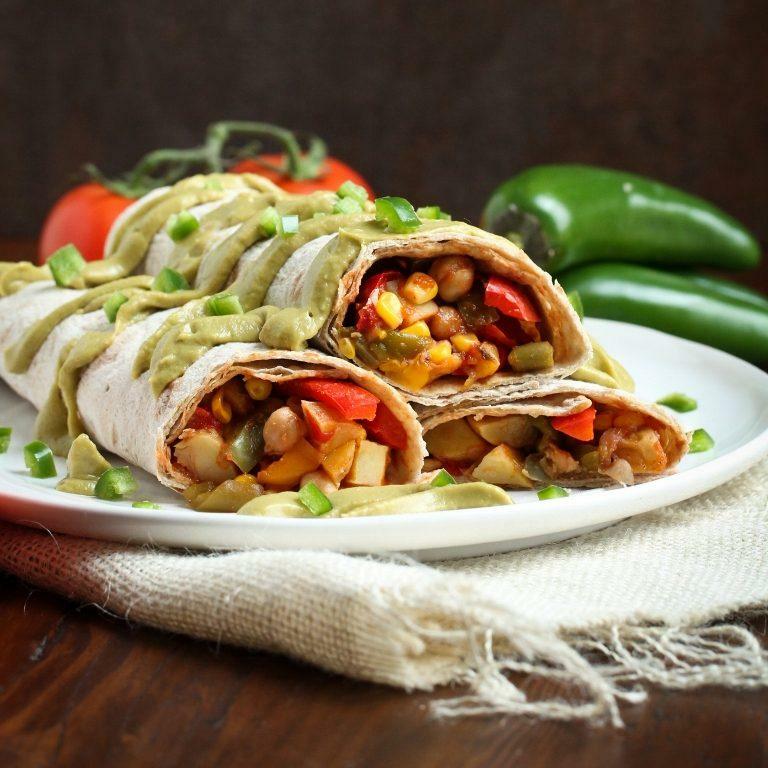 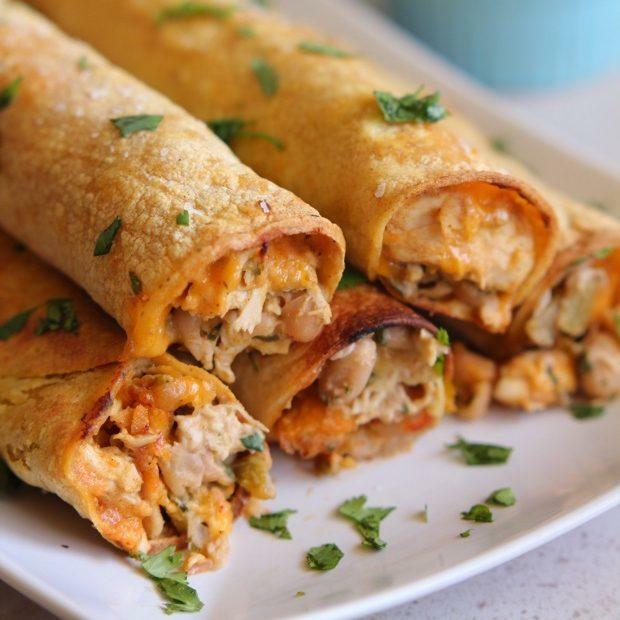 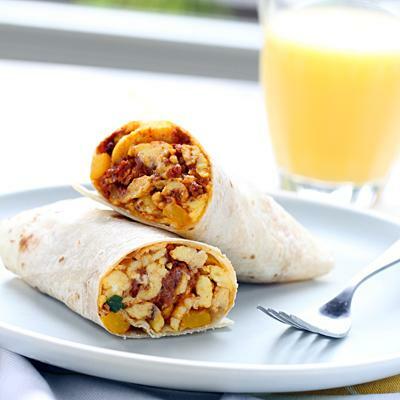 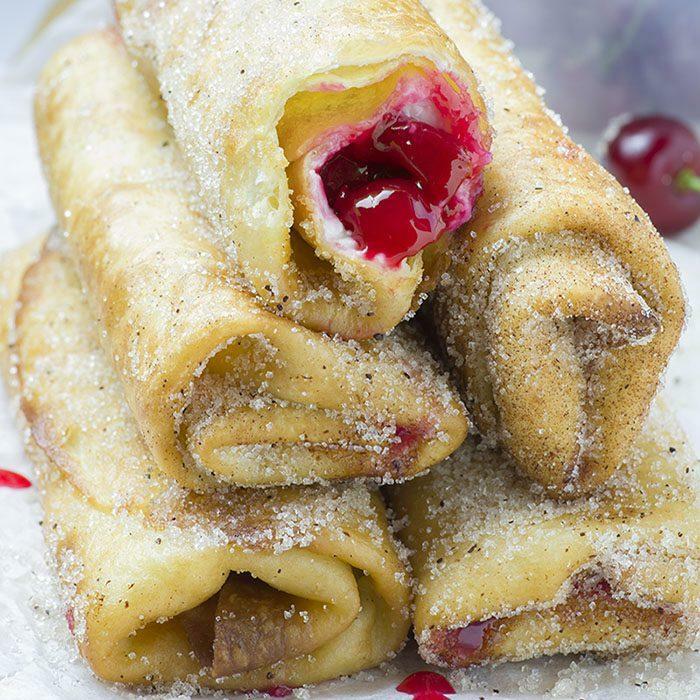 These great tasting breakfast burrito recipes are sure to please you and your kids. 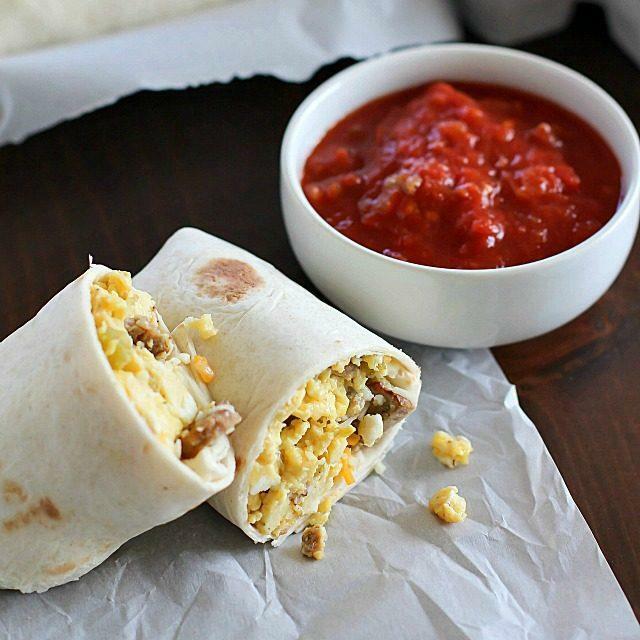 The best thing about breakfast burritos is that they are high in the essential nutrients you need to wake up and get going. 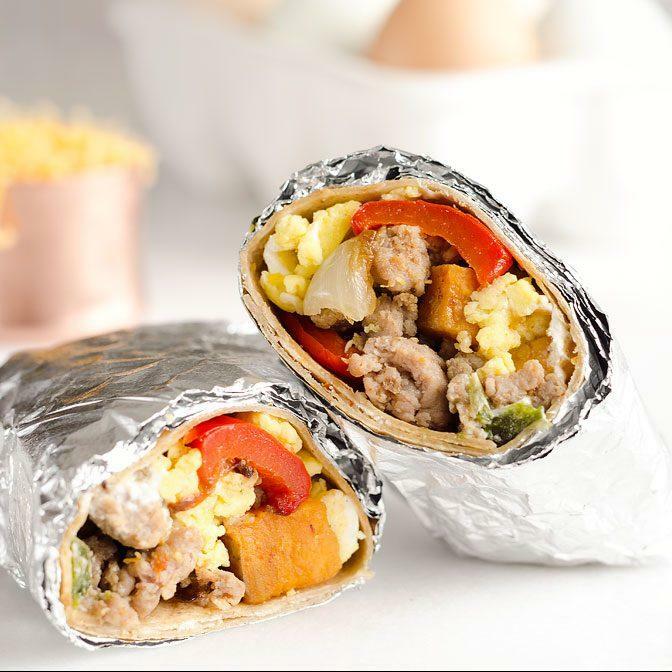 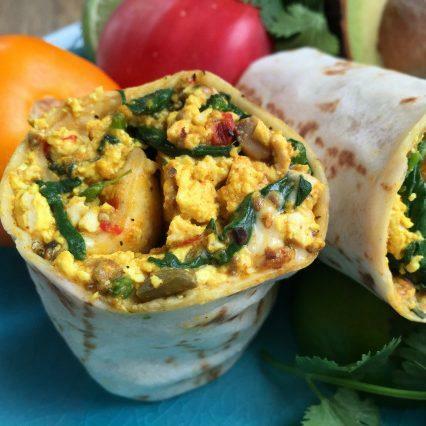 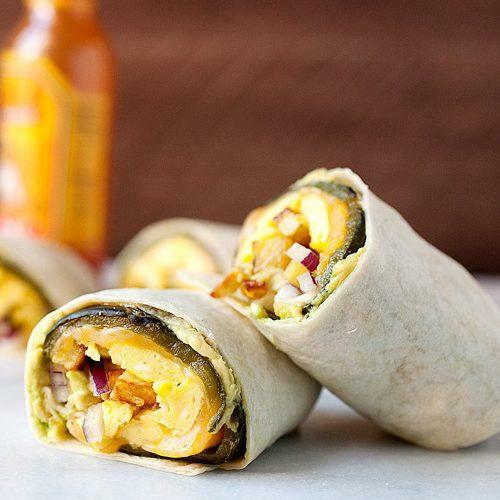 These breakfast burritos recipes will help keep you full until lunch time. 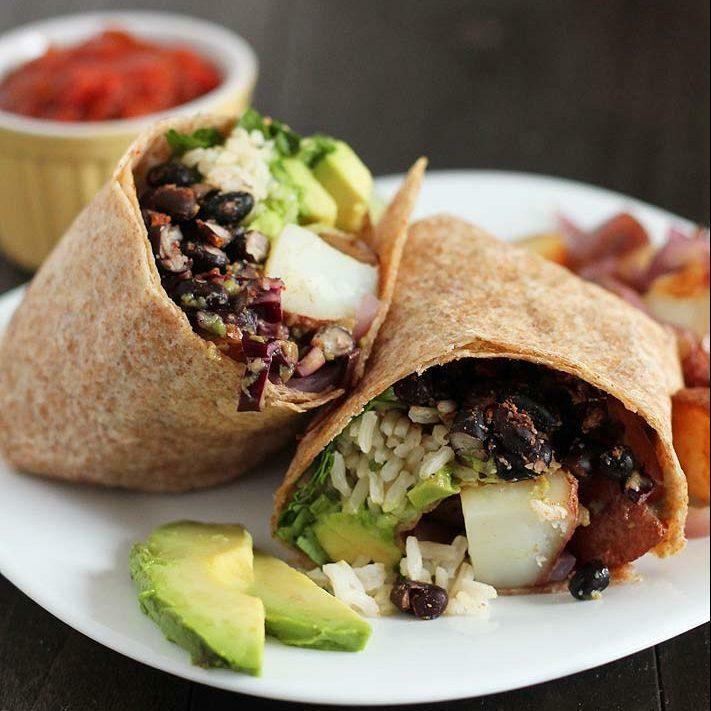 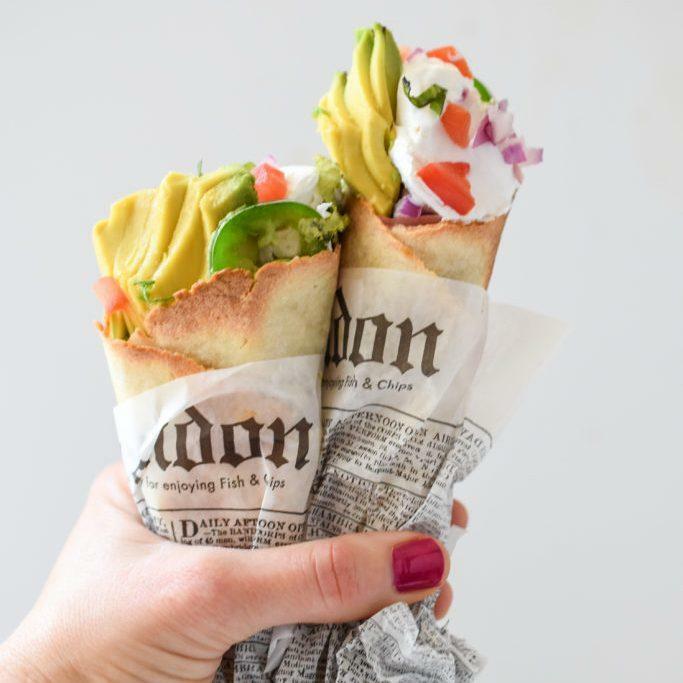 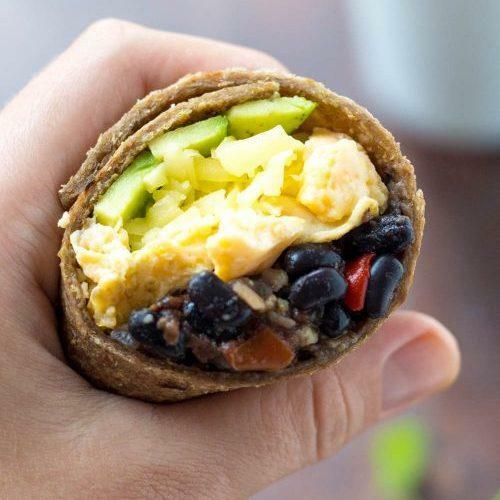 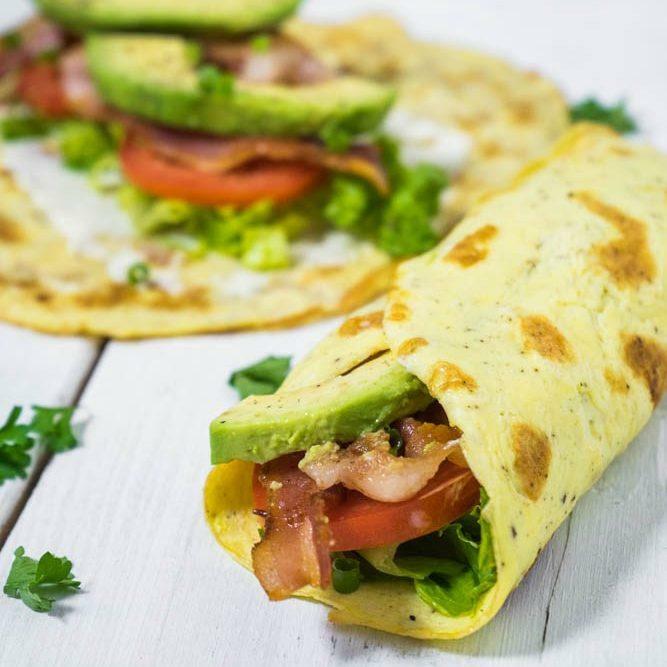 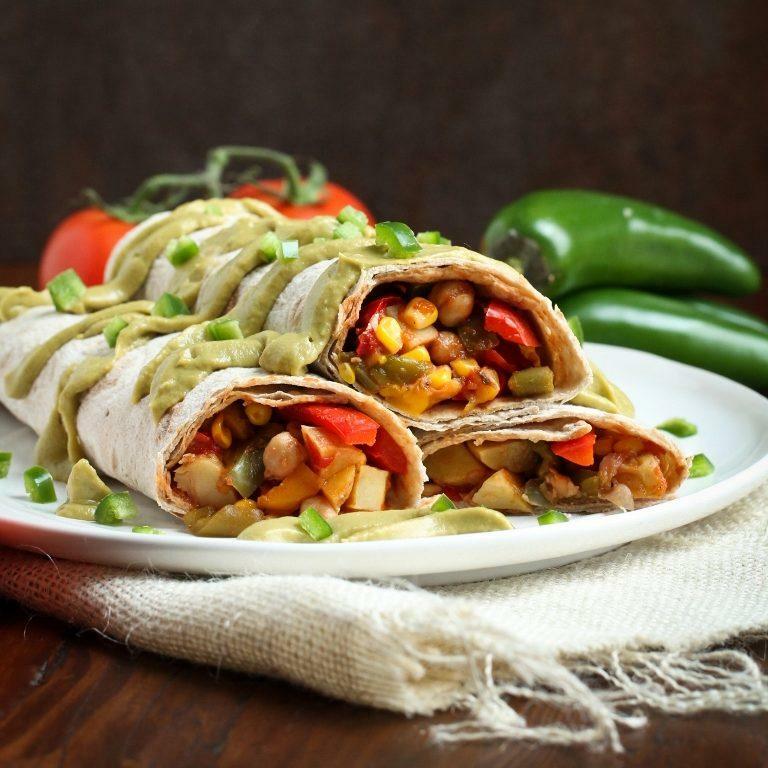 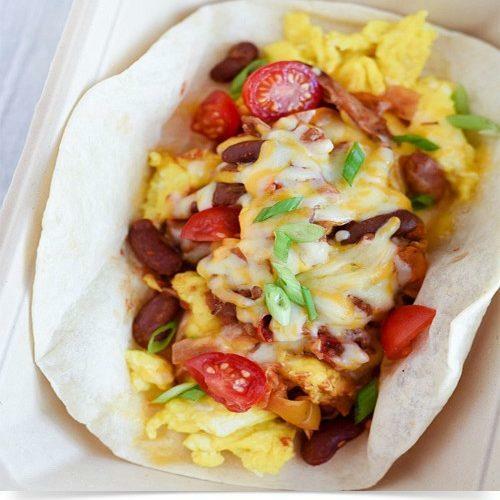 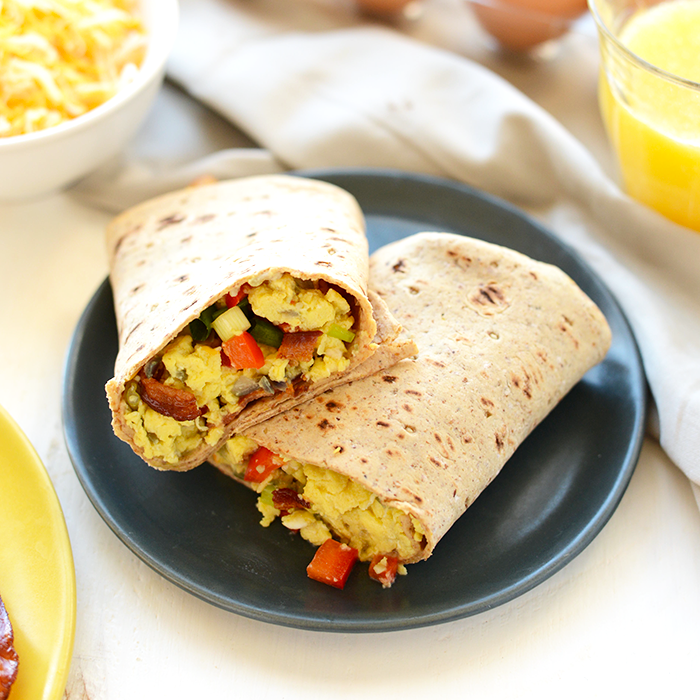 From a scrambled egg burrito to a black bean breakfast burrito; you will love these! 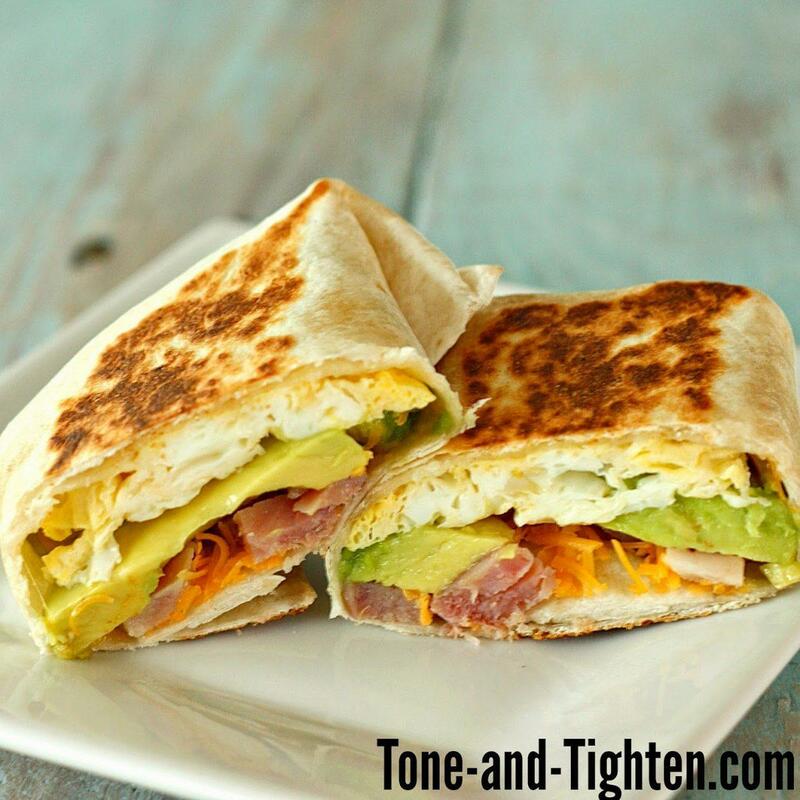 High Fiber, High Protein Breakfast Foods to Start the Day off Right! 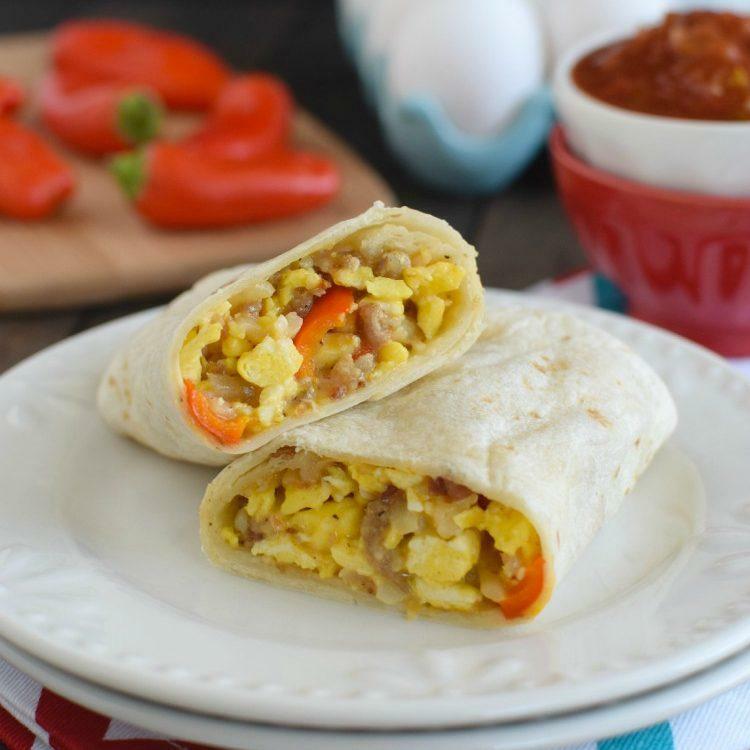 Be sure to try these great tasting, easy to make breakfast burrito recipes! 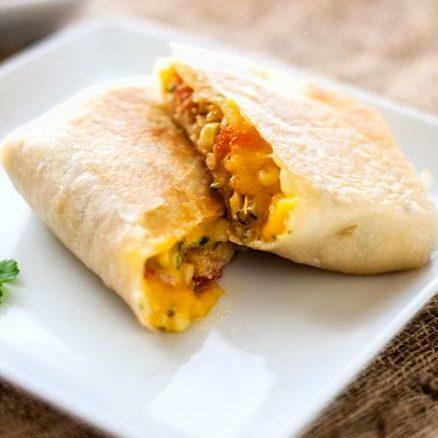 They're the perfect breakfast to help keep you full until lunch time.